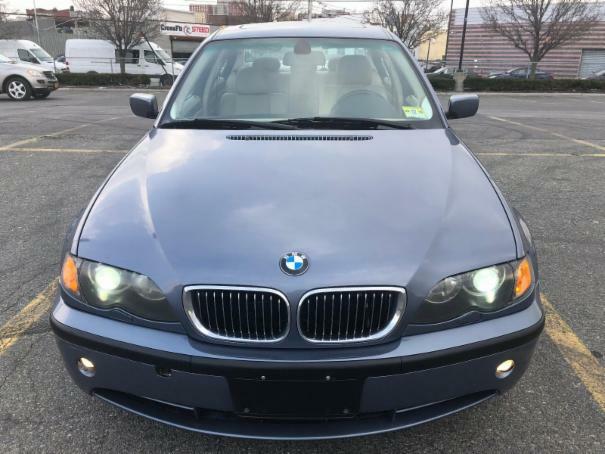 2004 Bmw 330xi Blue/Tan. Was recently serviced and detailed. Runs great and is easy to drive. smooth, economical for the performance, fast and responsive. Here are some of the options the car has. Airbags, alloy wheels, antiblock brackes, cruise control, power windows, dual climate control, heated seats, tinted windows.